Welcome to Garden of Vegan Peru…Sacred Valley’s only all-vegan restaurant located in Urubamba. Step in our Garden and bring it back to where it all Vegan! Our menu is designed specifically with your heart and health in mind. Our food is carefully and conscientiously made with love to provide you delicious, nourishing and balanced plant-based meals. When you look at the damage that the meat industry does to our health, the environment, and animals, the question isn’t really “Why should I go vegan?”—it’s “Why wouldn’t I go vegan? But why go vegan? For you, for the animals, for the environment, for the world! If you are looking to lose weight, get healthier, and do more to make the world a better place, you can accomplish all these goals by switching to a vegan diet! Visit Garden of Vegan to check out our daily menu options…we promise you won’t miss the meat! 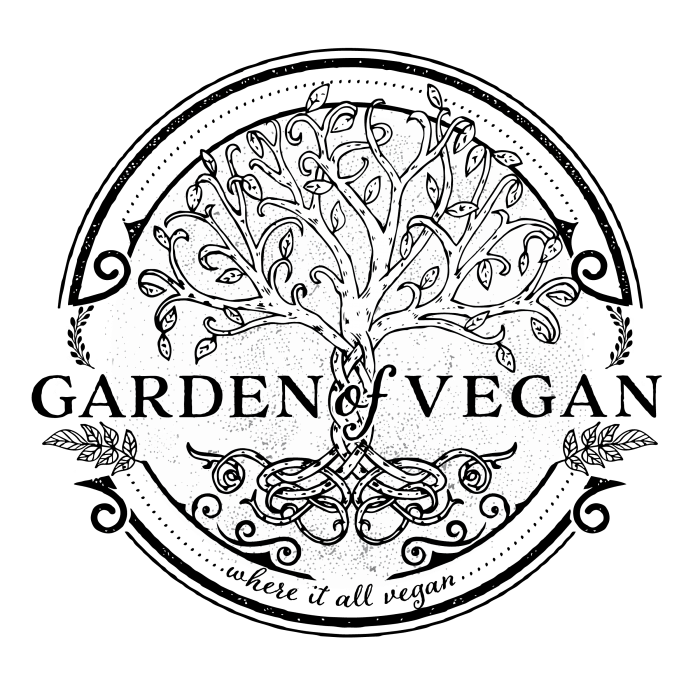 Garden of Vegan Peru has a different special menu each day, along with a full carte of delicious vegan meals to choose from, as well as appetizers, juices, smoothies, healthy shots, desserts and more! We are super excited to announce the Grand Opening of the Sacred Valley’s newest vegan restaurant located in Urubamba – Garden of Vegan! We offer a fresh, daily menu with your favorite dishes, like buffalo wings, pulled pork sandwiches, burgers, chicken parmesan, tacos and much, much more….and we promise you won’t miss the meat! We have something different everyday so be sure to come by as we will be changing out the menu regularly. We will also be offering delicious and healthy juices, smoothies and wellness shots. Come out and enjoy some yummy food and take advantage of our special promotions during our opening week! Mention #veganvibes and receive a FREE surprise! If you recently started reading about vegetarian diets, you have probably read all sorts of strange vegetarian terms and categories like “vegan,” “ovo-lacto vegetarian,” and “semi-vegetarian.” You’re probably wondering what the big deal is. Afterall, what is so conceptually tough about not eating meat? The distinctions between these sub-categories of vegetarian are actually small, but each is very important to members who belong to the groups. For them, these distinctions aren’t arbitrary lines; they are important dietary or ethical decisions.